You are in a quandary? No Problem at all! 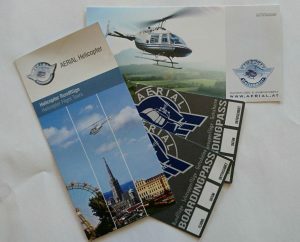 We offer you the possibility to buy one of our general vouchers now! – You can decide later what kind of flight experience you want to use it for!